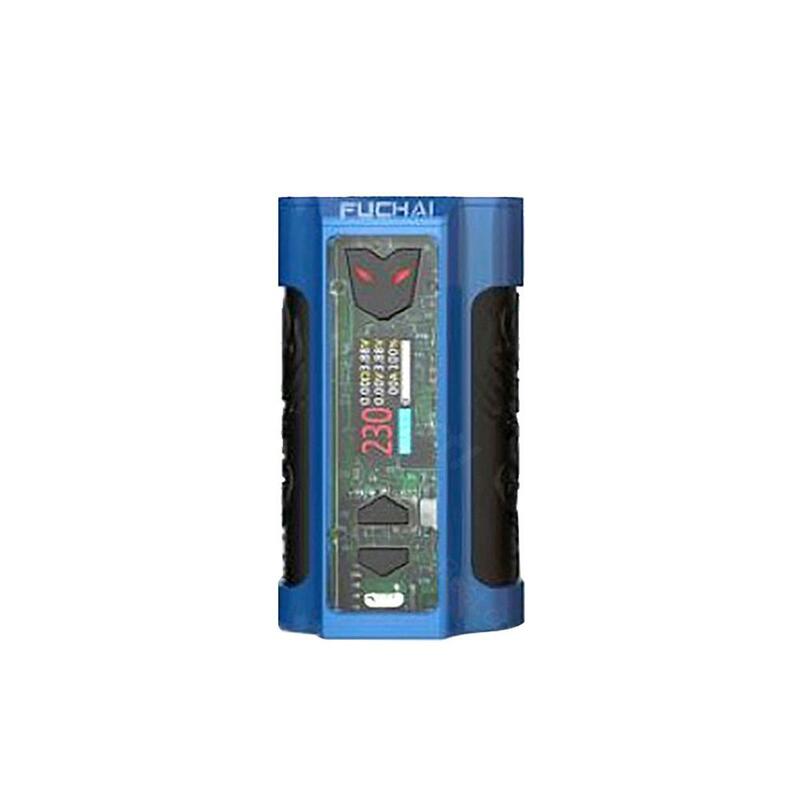 Fuchai MT-V 220W TC Box MOD comes with a neat and dynamic look. The box mod’s LED light sparkles and creates a sense of outer space. The Fuchai MT-V is constructed with stainless steel framework, beautifully wrapped with acrylic glass which surrounds the control area. Its 1.0-inch colored TFT display features a vibrant display of all the essential information that vapers need. 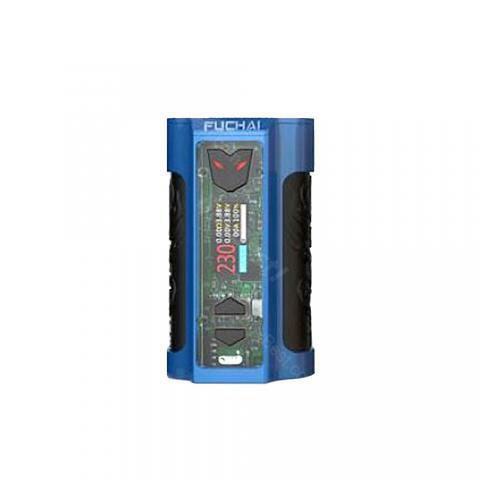 Fuchai MT-V 220W TC Box MOD comes with a neat and dynamic look. The box mod’s colorful LED light sparkles and creates a sense of outer space, making it so eye-catching. Powered by dual 18650 batteries, the box mod fires a maximum output of 220W. The Fuchai MT-V is constructed with stainless steel framework, beautifully wrapped with acrylic glass which surrounds the control area. Its 1.0-inch colored TFT display features a vibrant display of all the essential information vapers need. • It doesn't come with Li-on batteries. You shall select 18650 batteries separately. • Best compatible with MT-V Kit. It's a box mod from sigelei. I have used their products over 5 years. Good quality and fair price. I like its transparent front panel and adjustable LED lights. The performance is also fine. A dual 18650 box mod, it can last 2 days for me. It fires very fast. And I vape at 80 watts usually. Feels great in my hand, works perfectly with my rda.